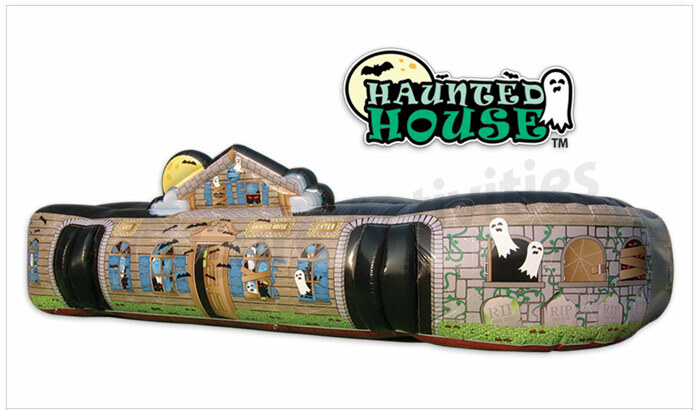 Add a little something intriguing to your next event with our Haunted Maze. The only one in Victoria. Spooky and ghostly surprises await those daring enough to enter. Children love the adventure of a maze with heaps of passages and tunnels to discover. They just keep coming back again and again. To help cope with the huge volume, 20 children can play at the same time. Great for a big event where keeping queues down is important.